How can The Box Business help you? 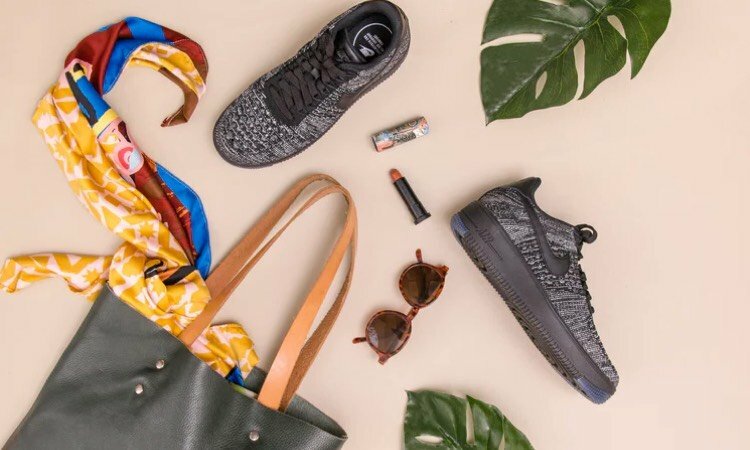 Nothing attracts a new customer more than a beautiful package, especially one that is sustainable, recyclable and often reusable. 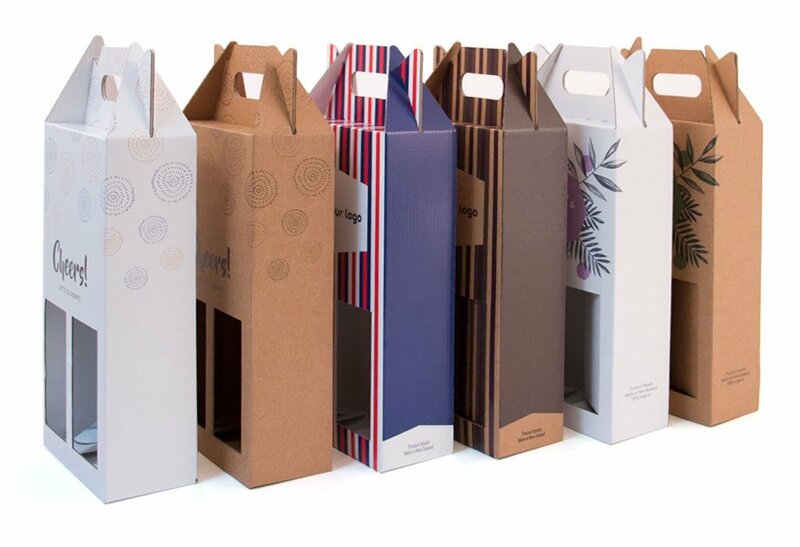 Research shows packaging encourages customers to use your product more, change brands, and even try a new product because of how the packaging looks and functions. You need to know your customer will receive their valued goods in one piece, looking absolutely fabulous. So fabulous, in fact, the customer will want to order more. Remember, “unboxing” really is a thing! YouTube shows customers like little better than opening a great box, deliciously revealing their latest purchase! Online orders and deliveries are key to successful sales in the modern market. Whatever you sell or distribute, your products need to arrive in mint condition, looking beautiful. These days almost anyone can enter the online sales market, producing, selling and distributing goods from anywhere – spare bedroom, garage, a small office or large factory. 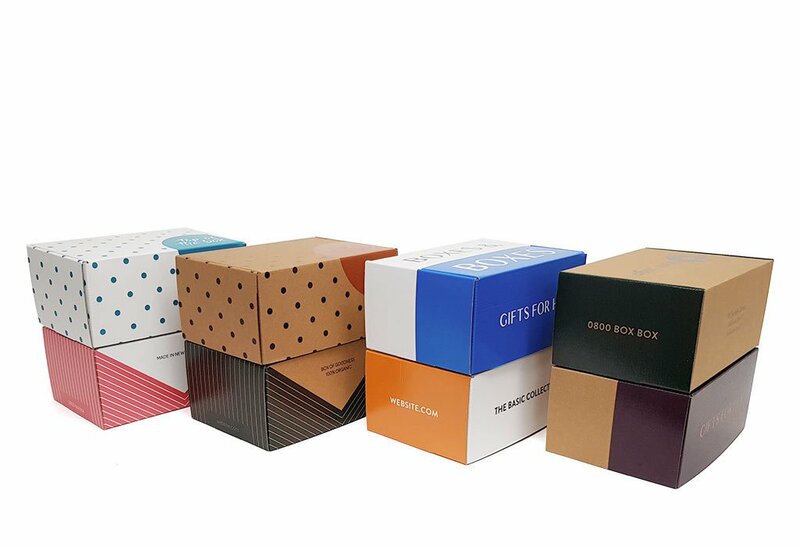 By ordering your bespoke boxes from The Box Business, you can order the box that fits your product, designed in line with your brand, and then order only the number you need. We won’t force you to order hundreds of units, or limit your design aspirations. 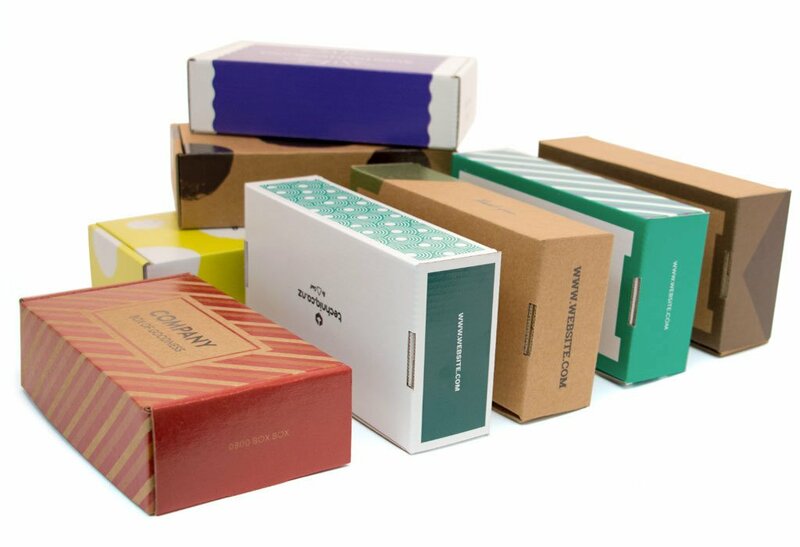 Our boxes range from large shipping boxes to small mailers. We’ve got the right box to help you fulfil your online orders. Online food and beverage deliveries are gaining traction. 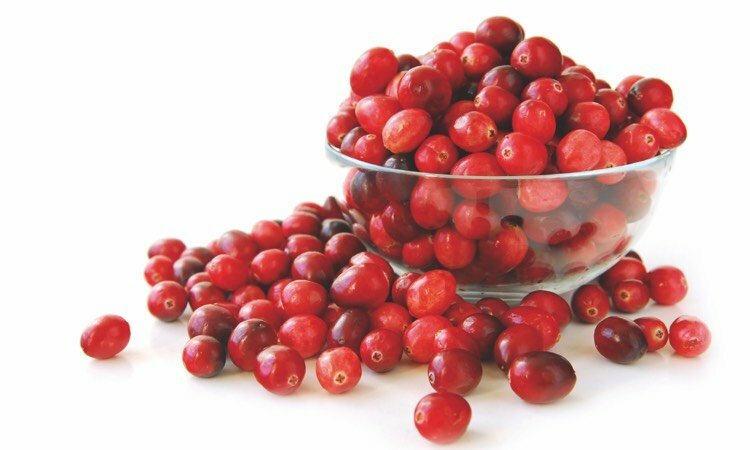 Your products must get noticed in a very crowded, albeit tasty, market. Going to the supermarket takes time, and if the supermarket doesn’t have what we want, we’re more than happy to order online – so long as we know our new favourite treat will arrive safely. Retailers also need to know their goods are going to arrive, well, all good. 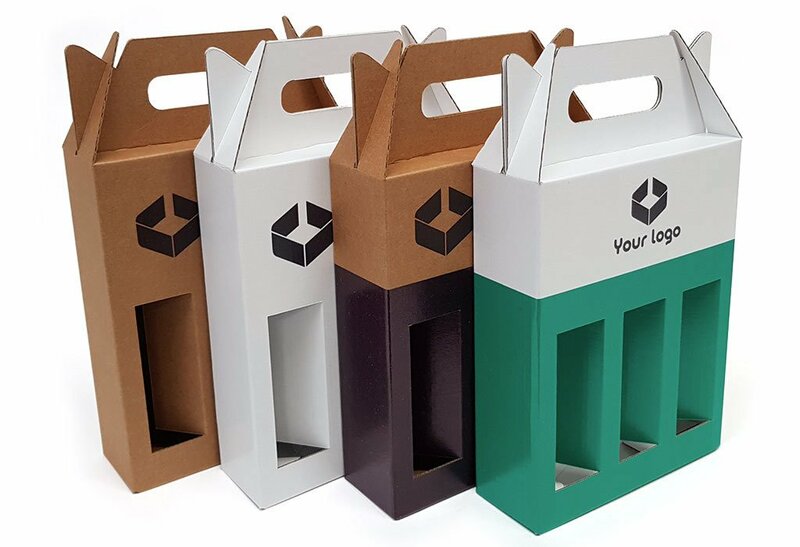 The Box Business allows you to create boxes for your food and beverage products that will show them off to great advantage, but will always protect them during shipping. In our boxes, your food and beverage products will be a feast for the eyes and the bellies when they arrive on your customers’ doorsteps. 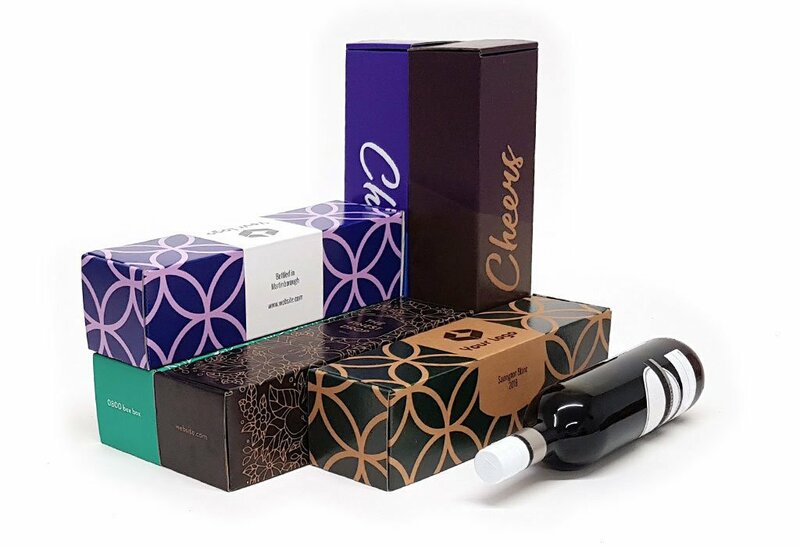 Our boxes range from large shipping boxes to small mailers, so we can help whether you’re shipping cases of wine or small packs of spices. 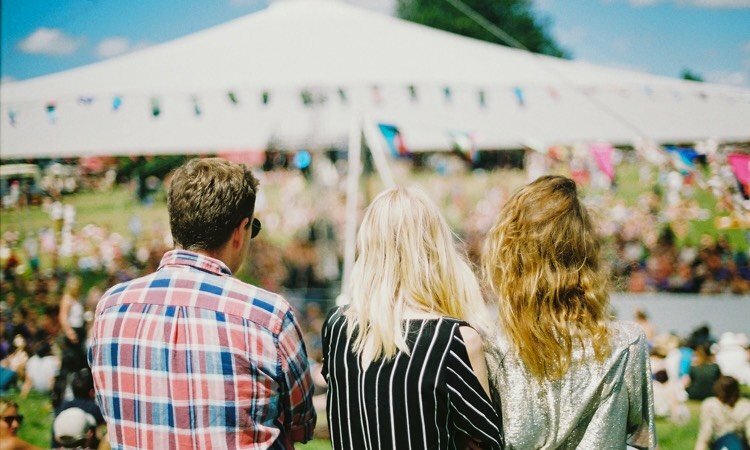 Events are the perfect place for new customers to find your products and for returning customers to refresh their supply. 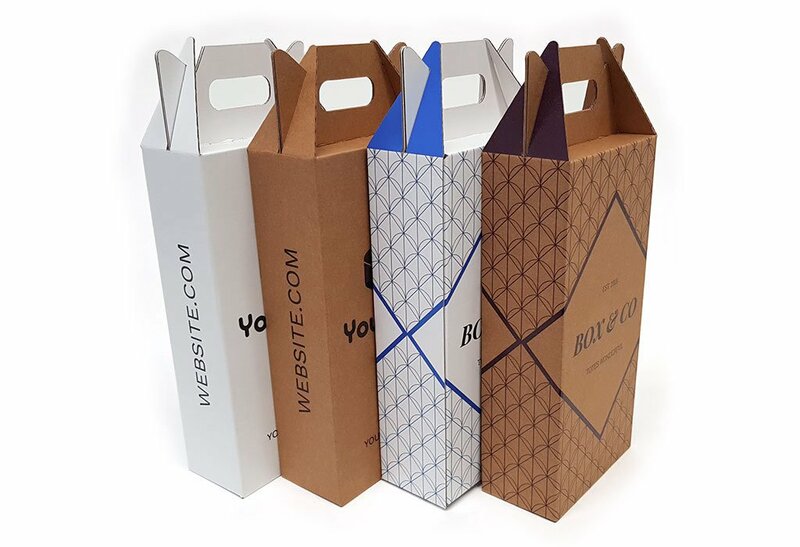 But you must have beautifully designed packaging that’s sure to catch the customer’s eye in the crowd. 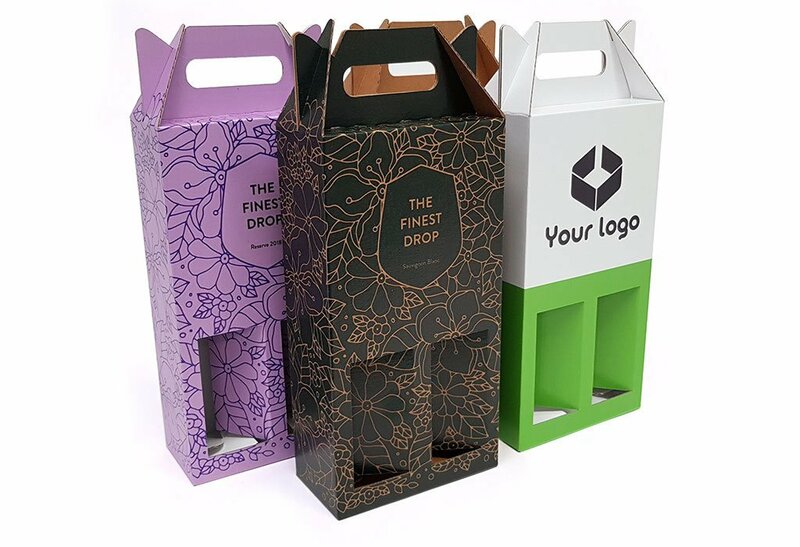 The Box Business offers a range of boxes that will fit your product, allowing you to introduce new customers to them, while ensuring the products stay safe on the way home. 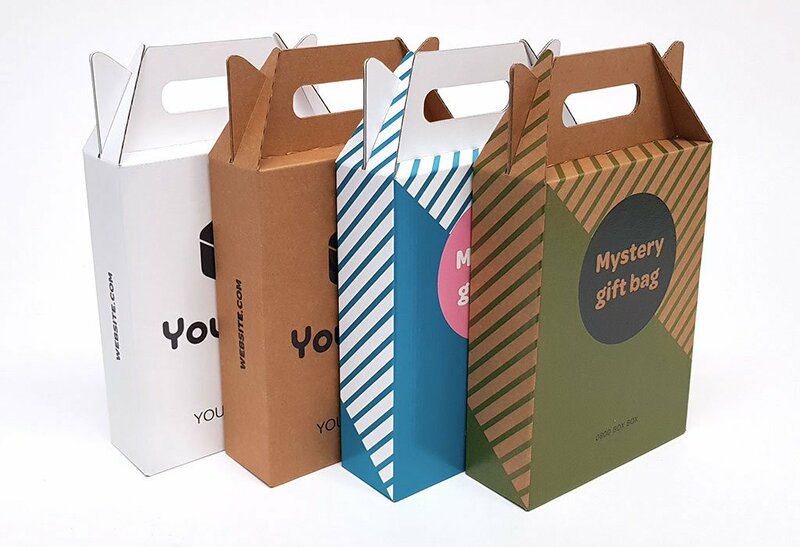 Research shows packaging is a critical factor in a customer trying a new product, changing brands (to yours!) and even using a product more frequently. 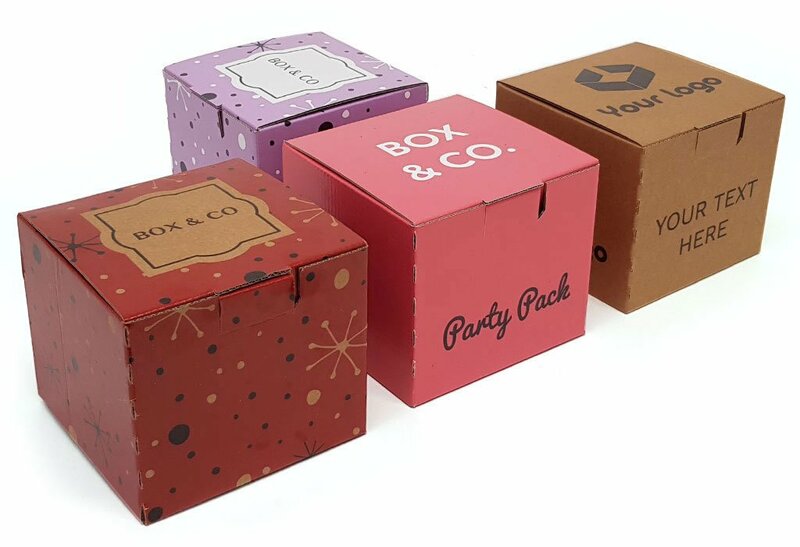 By taking one of our fully functional boxes, and adding your branding, logos and colours, together we can make your product stand out in that crowded event and become your customer’s new favourite. Your brand – loud and proud! 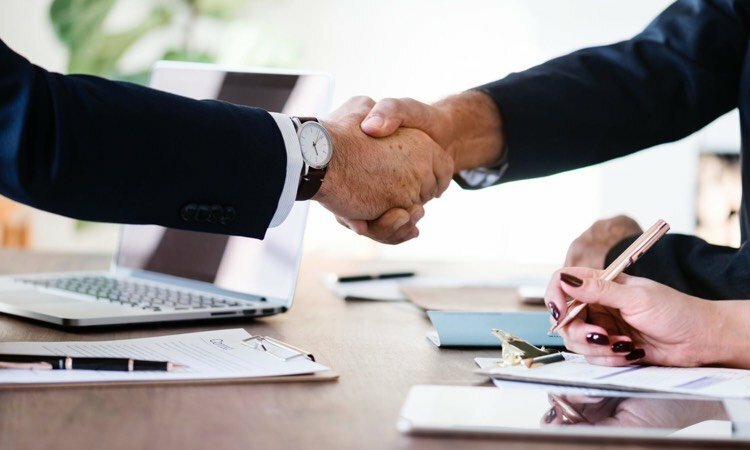 You want to say “thank you” to your customers, clients or employees, and spread your corporate branding at the same time? Easy. 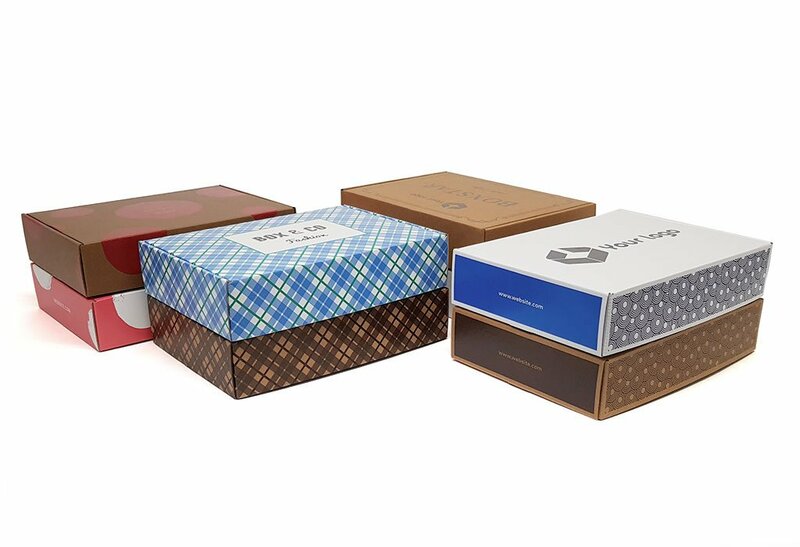 Our boxes allow you spread that word – and the gifts – in almost any shape or form, as loudly or as subtly as you like. 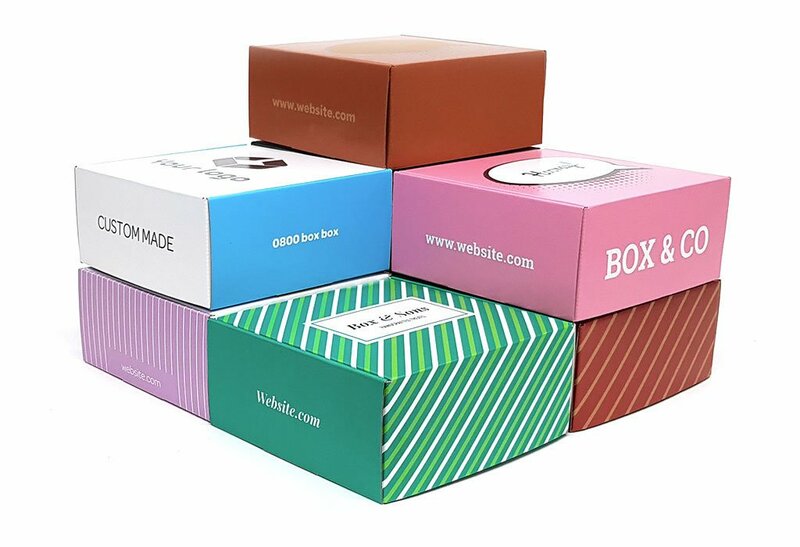 Choose the The Box Business box that fits the gift, add your corporate logo and message, and you’re away. We all love receiving a gift, and if it comes with your company’s name on it? All the better!